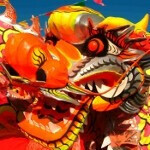 The Chinese New Year is the most important festival in China. During the 15 days, factories are usually shut down and it takes something terribly important to keep the assembly lines humming. 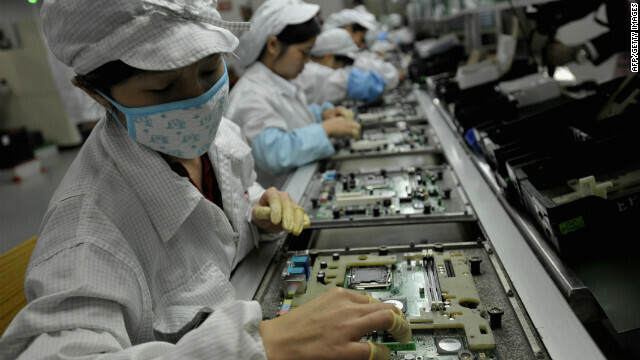 This year, the strong demand globally for the Apple iPhone 5 and the Apple iPad mini means that both Foxconn and Flexium Interconnect will keep some of their production facilities open during the Chinese New Year period. Foxconn assembles the devices while Flexium produces printed circuit boards. Not only won't the plants completely shut down for the festival that starts February 10th, Flexium has hired a large number of students to maintain production. This could be considered to be a sign of strong demand for the Apple iPhone 5 and the Apple iPad mini. Recently, Apple has been able to catch up with the demand for its iconic smartphone and not only can the handset be found in stores, those ordering online can also find it in stock from the online Apple Store. The Apple iPad mini is a little different story. A recent report showed that those assembling the unit are putting together fewer tablets than the number that would be expected from the amount of components shipped. This could be a sign of a poor yield rate although the latest word is that the yield rate on the iPad mini assembly line is picking up. Currently, those ordering the Apple iPad mini from the online Apple Store have to wait a week from the time they place the order to the time that it is shipped. Are the Apple rumors that slow that we have to hear about work schedules in China? We're facing a fiscal cliff today and this is worth reporting? So now Apple makes the Note 2? I don't if you can read but the title and the whole article are about Apple not Samsung.